Which Freight Option Is Right For Your Order? - News - Qingdao Goldmyk Industrial Co., Ltd. Which Freight Option Is Right For Your Order? You are here: Home » News » Industry » Which Freight Option Is Right For Your Order? When it comes to International Shipping you have basically two options: shipping by air or shipping by sea. You should consider a few factors when deciding upon these two options: the cost, speed and reliability. The air freight services costs more than the sea freight. The cost depends on the size and weight of the package and the rates will vary with each company. The sea freight is generally cost-effective for large volumes. Whether shipping by air of by sea, there will be additional customs and destination fees, such as import tax fees, warehousing fees, etc. 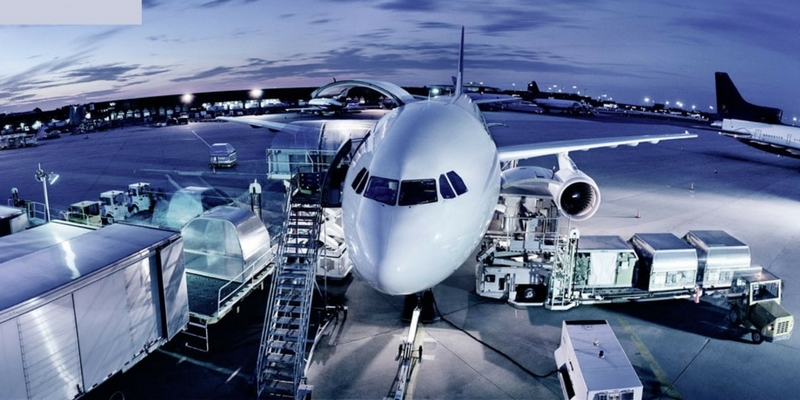 There is no question that air freight is much faster and fewer problems with schedule. Many sea shipments can take around a month or two to arrive at the destination port, while it takes a day or two by air. For most businesses the faster the better, however if you work on a wholesale or distributing business you will have more time to prepare for the next batch. 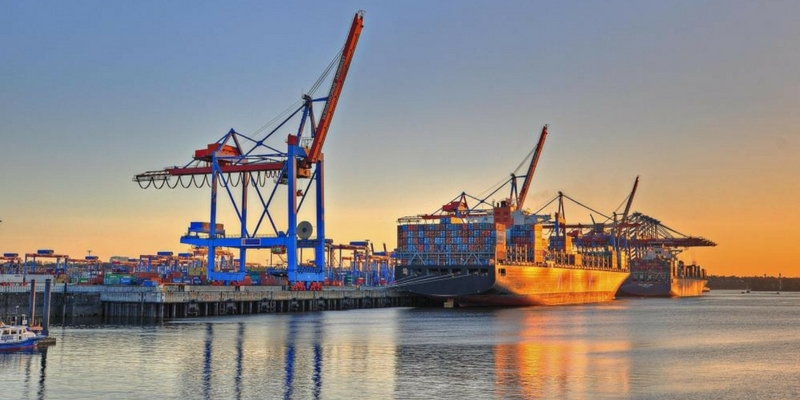 Even though flights get delayed all the time by weather conditions and other factors, the air freight tends to win the battle of reliability with the sea freight. There are daily flights going back and forth between major cities, as a result, there are fewer delays. In the other hand, ocean lines have weekly schedules and it is common for ships to be off schedule. If you are a business owner, you know that even a one or two days delay can do significant harm to your plans. There is a third option for very small orders, ranging from 100-1000pcs. It is the door-to-door or express shipping handled by companies like UPS, DHL, FedEx, etc. This freight option will deliver a product from the seller’s location to your location.